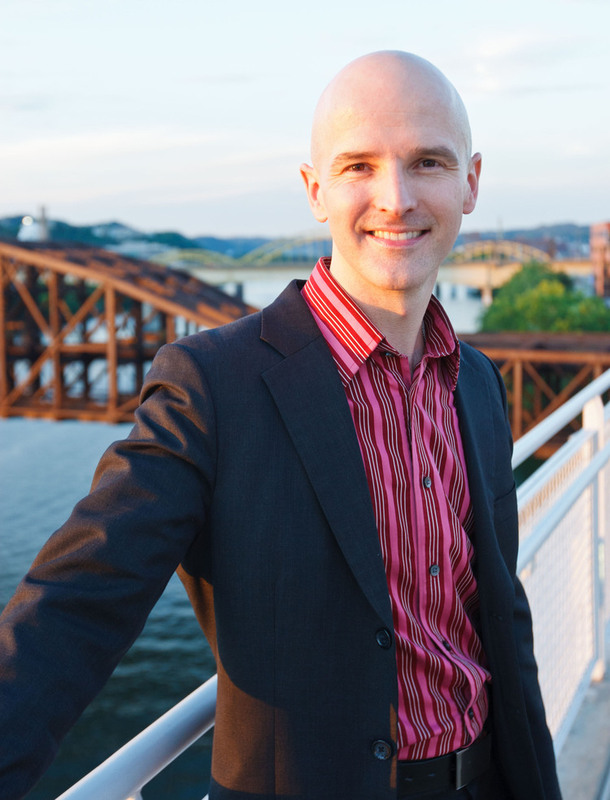 He has appeared with the Pittsburgh Opera as Pedrillo in The Abduction from the Seraglio, Caius in Falstaff, Goro in Madama Butterfly, and Basilio in Le Nozze di Figaro, Central City Opera as Goro, Basilio and as Howard Boucher in Dead Man Walking, Opera Philadelphia as Monastatos and The Inspector in Oscar, Utah Opera as Basilio, Pong in Turandot and Goro, Opera Colorado as Monastatos, and with the Philadelphia Orchestra as the Third Jew in Salome. He has also joined the roster of the Metropolitan Opera for their production of Falstaff and sung the four servants in an adaptation of The Tales of Hoffman and Belfiore in La Finta Giardiniera for Opera Theatre of Pittsburgh and Goro with Las Vegas Opera. Engagements this return engagements with Opera Philadelphia as Pong, Opera Colorado as Trin in La Fanciulla del West. He will debut next season with San Diego Opera as Pang in Turandot, and return to Philadelphia as Dan Leno in the world premiere of Kevin Puts’ Elizabeth Cree. He has participated in young artist training programs of Sarasota Opera, Central City Opera, and Glimmerglass Opera and has appeared on their stages in roles from Das Liebesverbot, Madama Butterfly, Orpheus in the Underworld, L’Incoronazione di Poppea, and The Ballad of Baby Doe. A regular guest of the Indianapolis Opera, Opera News Online, described his performance in Verdi’s Falstaff (“the sweet-voiced Bardolfo of Joseph Gaines could have been singing Fenton;” and, for The Magic Flute (“sang Monostatos’ music beautifully while cavorting about the stage.”) He has also sung Beppe in I Pagliacci and Goro in Madama Butterfly for Regina Opera. An active concert singer, Mr. Gaines has performed Handel’s Messiah with the Detroit Symphony and the renowned Choir of Men and Boys at New York City’s St. Thomas Church Fifth Avenue New York, the latter available on commercial recording. He has also been a featured soloist with the Washington Bach Consort, Ars Lyrica Houston, Mercury Baroque, the Houston Chamber Choir, the Houston Bach Society, the Atlanta Baroque Orchestra, the Master Singers of Westchester (Mozart’s Grand Mass in C-minor), and the Bronx Symphony Orchestra (Haydn’s Harmoniemesse) among others. He can also be heard on recording of Scarlatti’s oratorio La Concettione della Beata Vergine by Ars Lyrica Houston on the Naxos label. He has also appeared with the St. Paul Chamber Orchestra as tenor soloist in Handel’s Ode for St. Cecilia’s Day. Grants and awards include: The Rotary Foundation Ambassadorial Scholarship; The Anna Sosenko Assist Trust; and The McGlone Award for Outstanding Young Artist at Central City Opera and the coveted 2007-2008 William M. Sullivan Foundation Awards, which includes a $10,000 career grant.